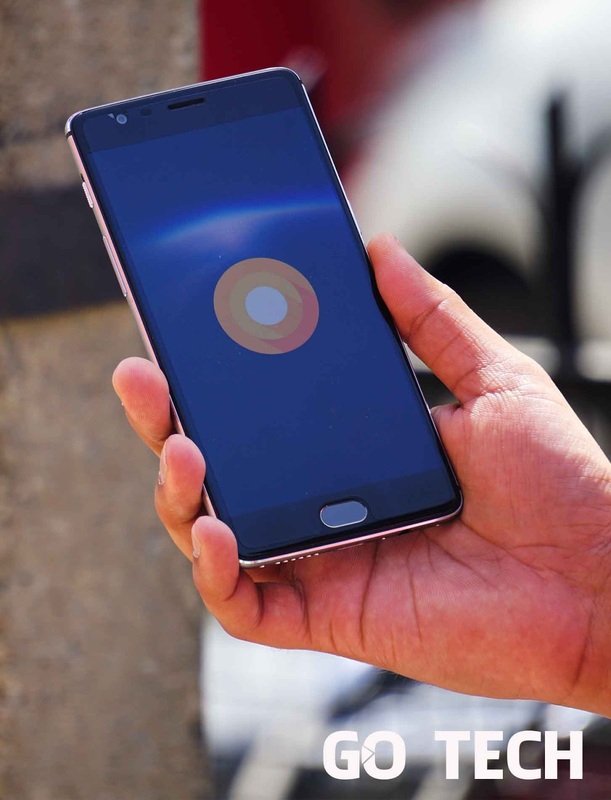 OnePlus 3 closed beta group rolling out with a new update which brings the latest flavor of Android operating system – Oreo. The update weighs around 800MB in size and is currently hitting the units under the closed beta channel. It’s strange to see how OnePlus 3 is receiving this beta update before 3T and 5, but it’s nice to see the company hasn’t forgotten its previous flagship device. Without any doubt, the update is full of bugs and is not stable,NFC isn’t functional yet, WiFi is buggy, hotspot and Bluetooth is unstable. The stable build is expected to come by mid-September. 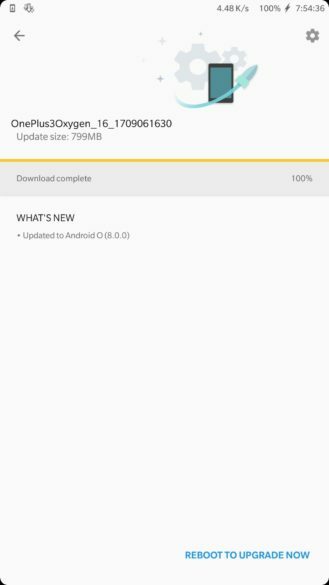 The OnePlus 3T and 5 closed beta groups are also expected to get this Oreo Update soon. With stable build for both the devices to come in the same time-frame as that of 3. And you can expect the Public Beta’s to arrive sometime by the end of September or in early October.